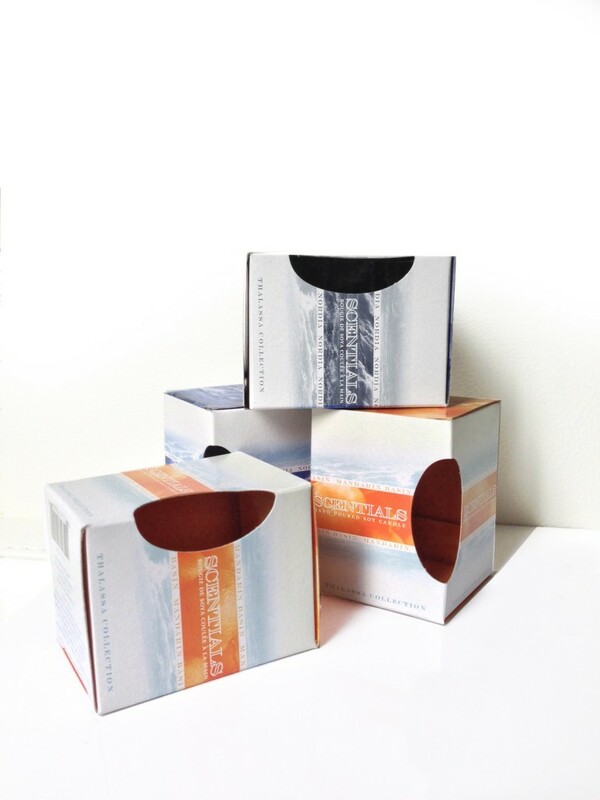 Halifax Folding Cartons offers a complete packaging prototype service from a simple sketch to an entire project concept! A sample – or packaging prototype – is plain unprinted demo of your package or diecut piece. This presentation of your concept is available for a small fee and ensures the correct dimensions for your planned use. This sample process is strongly recommended. Being able to visualize the end product is extremely valuable. Creating accurate drawings, proofs and dielines are important steps towards a final quality product. Custom diecut boxes can be complicated to develop – packaging prototypes can ensure the project meets the requirements exactly. Head over to thedieline.com blog for some great insight into packaging design for specific product categories.